Real estate investors use a variety of mathematical tools to analyze the performance of their properties, both before and after purchase. Understanding the tools begins with understanding the terms involved and what they mean to your bottom line. Gross potential income is that which a property is expected to produce without making deductions for expected vacancy or credit loss. The gross potential income calculation is fairly simple, just 12 months multiplied by the total rents expected per month. The gross operating income calculation takes losses due to vacancy and non-payment into account. 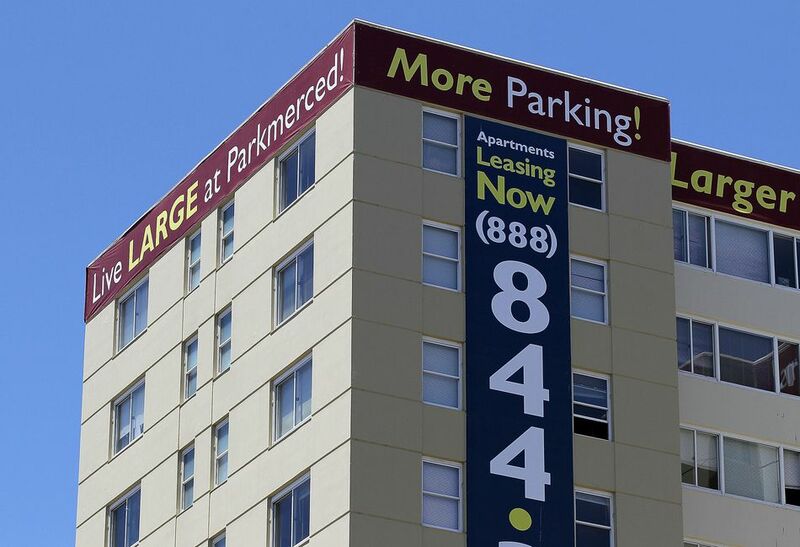 Costs when units are vacant include advertising for new tenants, doing minor maintenance, repainting and rehab, and management costs for a new lease. A conservative estimate of vacancy expenses is generally accepted to be about 10 percent of monthly rent. It's not the most precise of tools, but the gross rental multiplier (GRM) can give you a quick comparison tool to decide whether you want to do a more thorough analysis of a property. If you're shopping for a multi-family property, you might find that there are many for sale in the area. The GRM calculation gives you a fast tool to see which ones to bring to the top of your list for further research. It's a rough tool, but it helps for this purpose. Here we include operating expenses, such as management, repairs, and janitorial, to calculate net operating income. Keep in mind that these are only operating expenses, not depreciation or major work that must be depreciated over time. The list can be long nonetheless. It typically includes the costs of management, advertising, janitorial, maintenance, repairs, legal, and accounting. A good rule of thumb for repair costs is about 5 percent, but this assumes the property is pretty much in prime condition—no glaring, expensive problems. Otherwise, anticipate anywhere up to 20 percent or even more. The capitalization rate is determined by using operating income and recent sold prices for other properties, then applying these to the property in question to determine current value based on income. It's a tool used by almost all commercial and apartment investors, as well as lenders and others who want to calculate the value of a property based on its income flow and to compare it with other properties in the same market area. You can find it by dividing net operating income by total property price. If NOI is $30,000 and price is $300,000, the equation would look like this: $30,000 / $300,000 = 0.1 for a cap rate of 10. That's pretty good. Many investors look for a cap rate of 8 or more, and this hypothetical property qualifies. Few will touch a cap rate of 6 or less. This calculation can be useful for comparing single family dwellings and smaller apartment buildings to similar properties. In this case, you would divide the monthly rent by the price of the property. If monthly rent is $1,200 and the home cost you $110,000, you have a rent/cost ratio of 1.09 percent: $1,200 / $110,000 = 0.0109. It's best when a tenant is already in place so you know the rent you're most likely locked into, at least for the existing lease term. Otherwise, use a figure that's in sync with other similar properties. Now take net operating income and subtract capital cash expenditures as well as debt service. Add back loan proceeds and interest income. This gets you closer to the real net return on investment for the property. Cash flow before taxes considers all the expense items, even those that aren't cash out of pocket. Now you can see what you'll receive for cash flow before tax liabilities are taken into account. This one is easy. It's cash flow after taxes have been subtracted. This calculation gets to the nitty gritty of what's left after everyone gets their cuts, even Uncle Sam, using the owner's or investor's tax rate exposure. Financing—or the lack of it—depends on this number. A ratio under 1.0 indicates that you are most likely going to be losing money each month. Lenders are more comfortable with ratios of 1.2 or more and are unlikely to provide loans at ratios that are less. Find your debt service ratio by dividing your NOI by your debt service. Using the $30,000 NOI figure again, we'll say that your debt service is $25,000 a year. You have a debt service ratio of 1.2, so you're right at the line of acceptable. Add debt service to operating expenses and divide by operating income to get your breakeven ratio. This ratio is popular with lenders as well. They want to know when the property will have paid all expenses of operation and break out into profit for the remainder of the year. All these tools can spell the difference between a solid investment and a cash-draining nightmare. It's never wise to jump in without doing at least a few calculations.